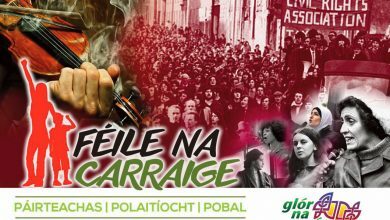 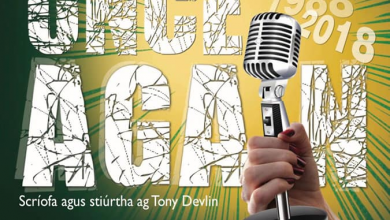 Seoladh cumann lán-Ghaeilge Laochra Loch Lao go hoifigiúil mar chuid de Dheireadh Seachtaine Chomóradh Céad Bliain Thomáis Ághas, Dé Sathairn 23 Meán Fómhair 2017, ag áiseanna nuathógtha úrscothacha Choláiste Feirste agus Laochra Loch Lao. 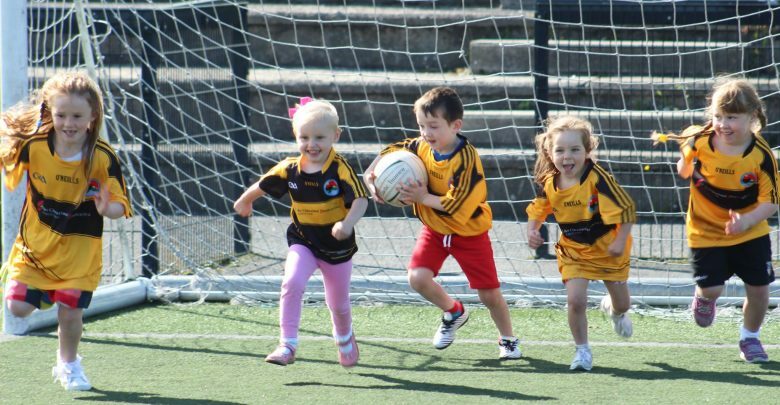 I measc na n-áiseanna seo, tá páirc chraoibhe lánmhéide CLG. 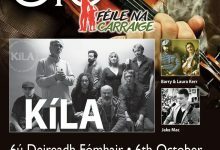 I ndiaidh dúinn 10 mbliana a chaitheamh ar an fhód mar chumann cónasctha sinsir, tá na Laochra anois ag dul chuig an chéad chéim eile, i ndiaidh dúinn suirbhé cuimsitheach a dhéanamh sna Bunscoileanna sa chathair. 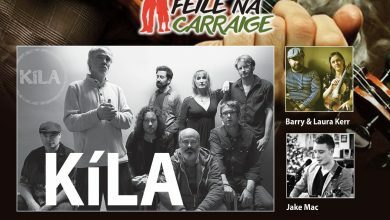 Ciallaíonn seo go mbeidh muid ar an aon chumann scartha lán-Ghaeilge i mBéal Feirste agus is aidhm í dúinn eispéireas CLG den chéad scoth a chur ar fáil trí Ghaeilge don chéad ghlúin eile de Ghaeil óga i mBéal Feirste. 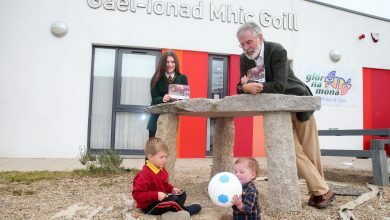 Cuirfidh Laochra Loch Lao luach le forbairt phearsanta, shóisialta, oideachasúil agus spórtúil do pháiste. 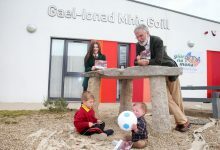 Do bhaill Laochra Loch Lao, ní hionann ár dteanga dhúchais agus caitheamh aimsire, cur i gcéill nó rud sa bhreis. 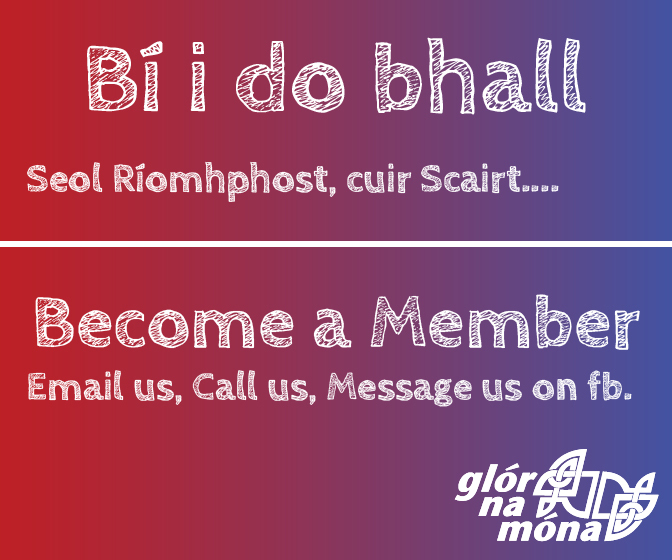 Is í an Ghaeilge a bheas go mór i réim agus is trí theanga na nGael a dhéanfar gach ní dár ngníomhaíochtaí i rith an ama. 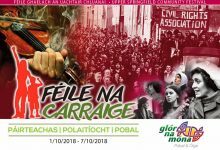 Ba mhaith linn cinntiú go bhfuil an deis ag bhur bpáistí a saol a chaitheamh trí Ghaeilge agus is ionann ár gcumann agus síneadh nádúrtha san eispéireas nuálach iontach a fhaigheann bhur bpáistí sna bunscoileanna agus sna cumainn óige. 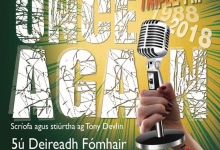 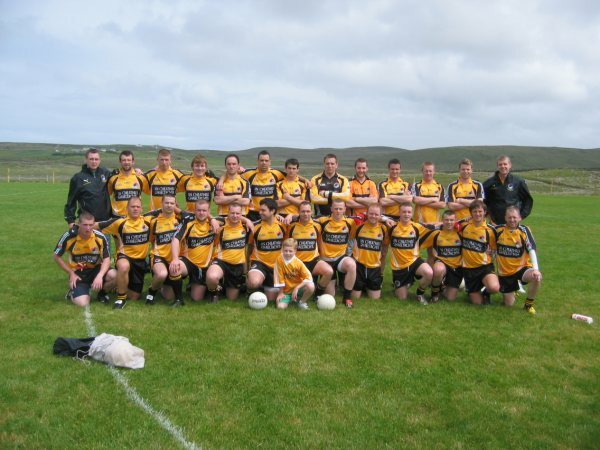 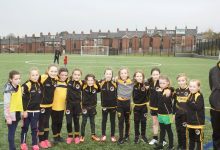 Chuige sin, beidh muid ag soláthar cóitseáil CLG den chaighdeán is airde trínár dteanga dhúchais sna háiseanna spóirt is fearr i mBéal Feirste. 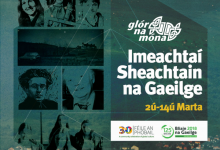 Cuirfidh an spórt trí mheán na Gaeilge le deiseanna do shaol a chaitheamh trí Ghaeilge mar aon le do líofacht agus déanfar normalú ar úsáid shóisialta na teanga trí ghníomhaíochtaí sultmhara taobh amuigh den tseomra ranga.